Launched on this week, the British Airways app allows users to download their boarding passes to their smartphone and have the information scanned right off the screen at check-in, saving on last minute panic-printing of boarding passes and the annoyance of misplaced documents. The app also includes flight details like check-in and boarding times, flight search, BA Twitter feed and live details on arrivals and departures. 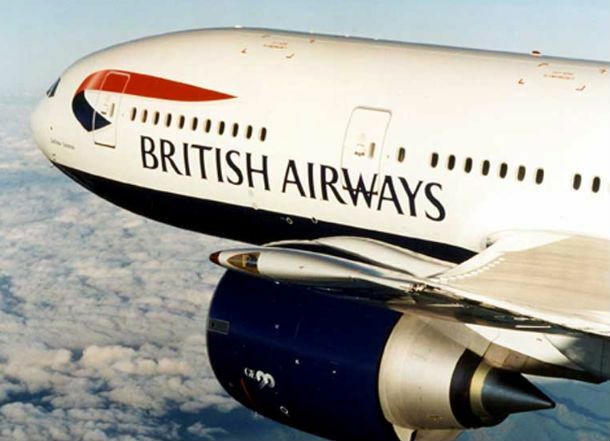 The check-in feature of the app is currently only available on flights between London and Edinburgh, but BA plan to cover all domestic routes by the end of August, and international BA routes at some unspecified time after that. The app is currently out for iPhone, with BlackBerry and Android versions to follow shortly.